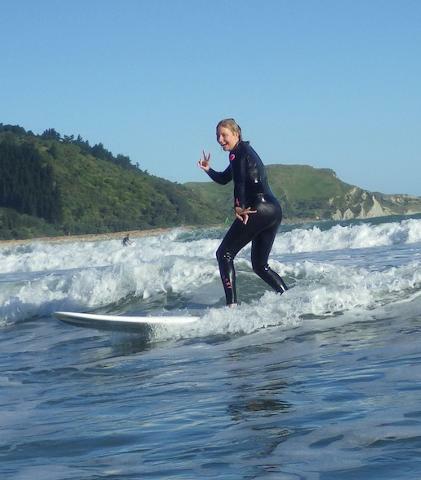 These sessions are designed to get small groups of ladies together to enjoy the sport of surfing in a supportive, fun, challenging environment. All Surf Gear provided. 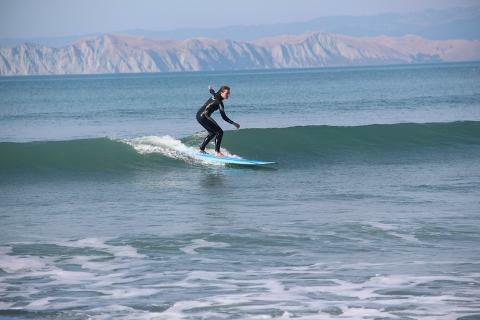 Experienced Surf coaches on hand to support - most of our coaches also happen to be women. Get together, challenge yourself, develop your surf skills & enjoy that ocean time. WE loved supporting Mums at the Gizzy board riders event and we are following up with an opportunity to include any one that wants to have a go, or to get amongst further surf development. Feel welcome to come surf with us.